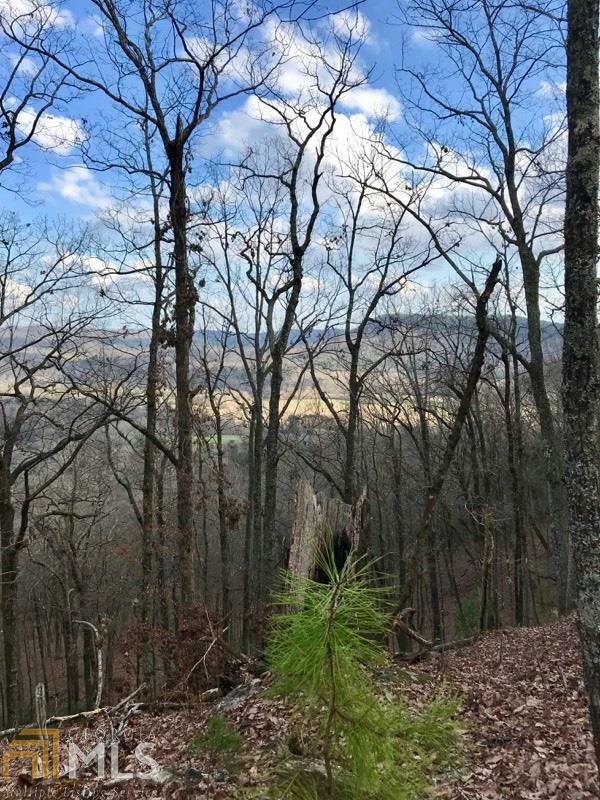 Beautiful lot in Skylake, with gorgeous mountain view year round. Easy building lot. 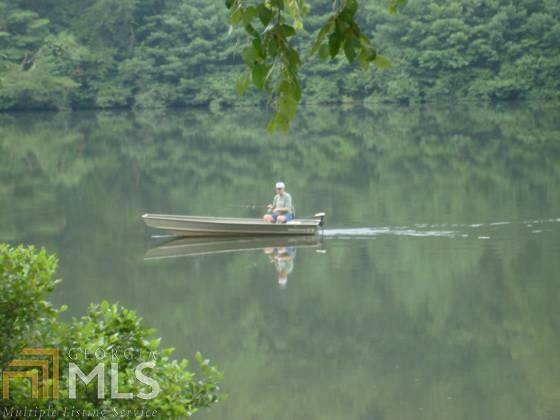 Skylake amenities includes, 4 lighted tennis courts, swimming pool, clubhouse, 7 hiking trails, 24 hour gated security, and 2 fishing lakes with 10 pound bass. A must see lot!! Listing provided courtesy of North Georgia Mountain Realty. © 2019 Georgia Multiple Listing Service, Inc. All rights reserved. Information Deemed Reliable But Not Guaranteed.